Today we (Rollingview Baptist Church) recognize Aaron K. Long as a man called and appointed by God to serve in the role of pastor. Therefore, to mark the significance of today we will look to a text of Scripture that speaks to a moment such as this. Today we will study Mark 10:42-45 to understand how we are to be great by serving well. Jesus then takes the everyday reality of the kingdom of man and compares it to the kingdom of God. In the kingdom of man those who are in a position of leadership rule and exercise their authority accordingly. Even those that are seeking to do well in their position still do it in a top down fashion. Jesus explains that the kingdom of God is different. He is saying that a great leader does not rule well but he serves well. This is startling for a few reasons. 1. Jesus is not commanding his disciples to serve but is saying this is the present reality of the kingdom of God. 2. Jesus equates greatness with serving others. 3. Jesus creates a humorous insult with a contradiction of terms. He says that in the kingdom of God the first is a slave of all. All of these reasons should be seen in light of the present reality. They are not a command or a future event, but a very real now. Jesus then goes to show himself as the greatest in the kingdom of God. Calling himself the Son of Man (as is his usual custom in the Gospel of Mark), he notes that the Son of Man came for two distinct purposes. Neither of which was to be served. The first was to serve others. He was serving the will of the father and he was serving us. The second reason was to exchange his life to pay a ransom for our life. He came to redeem our life’s by paying with his. With this framework in place I want to address three groups of people in this room. The First is to Aaron (specifically) as our newly ordained Elder. I will also include any man (generally) called to the role of Elder. 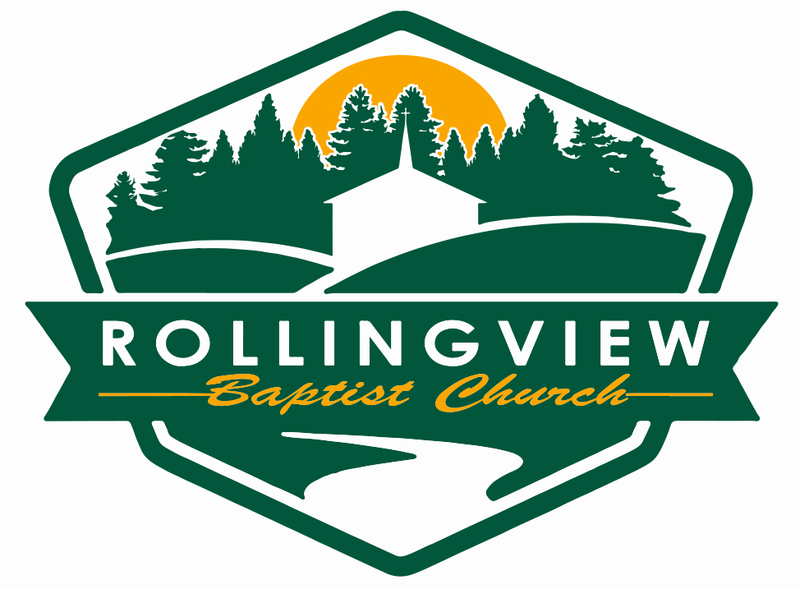 The Second group is the Membership of Rollingview and the Christian community at large. The Third group includes any person who has ever sinned in their life. When Jesus is speaking about the rulers of the nations his tone is not pejorative; he is not being negative about the rulers approach. Jesus is simply saying that the rulers of the nation’s exercise their authority – and rightly so. We expect the CEO of a company to lead and exercise his or her authority. We expect that the ethical practice of business and political leaders is to try to lead better in a moral sense. But Jesus is about to let us know that for the Christian leader, it’s not about being a better leader– it’s about being a better servant! When Jesus turns our understanding of greatness in the kingdom of God on its head we are reading that Jesus is not making an “admonition to behave in a certain way as much as a description of the way things actually are in the kingdom of God”  Jesus is stating a reality not an ideal. Aaron, you as a leader in the Kingdom of God are to serve. As an Elder you are not leading for visible glory now. Rather you are serving for a glory yet to be seen. DO NOT substitute the fading glories of accolades, and plaque’s, and denominational titles, and positions of prestige for the unfading crown of glory that is waiting for you in the hands of your king and Savior Jesus Christ. Aaron, Be Great in the Kingdom of God by Serving Well! Rollingview, if you are a part of this community of believers to be served, you are acting in a manner consistent with the leaders and rulers of this world. And Jesus isn’t impressed. But if you are giving yourself to this community of believers to serve others you are acting in a manner consistent with the ruler of the Kingdom of God. Rollingview, Be Great in the Kingdom of God by Serving Well! Sinners, you are the recipient of a life. Jesus not only came to serve but he came to exchange his life so that you might have life. When Jesus says the “many(s)”, he is referring to all people, to every person, Jews and gentiles, blacks and whites, the rich and the poor, east coast and west coast. Jesus came to serve so that the many(s), so that you, might be saved. Through his service you and I find life. Sinner, first- repent and second- Be Great in the Kingdom of God by Serving Well! In conclusion, I think we should consider this day as a picture of what Jesus has done. Jesus served others so that others might find eternal life. How many (even if few) will find eternal life if we will only serve well? Aaron, Rollingview, we can know that our serving will result in the redemption of many – not because of our service but because of the service of Jesus Christ. While the world is seeking to be great by being first the Christian is seeking to be great by being last. But what a remarkable thing it is that Jesus is great because he is the first, he is the last. Pastor, Elder, or Overseer are used interchangeably as in appears that the NT usage is synonymous. Next PostDon’t Tone Down – Get Better!